Clever, clever Bourne. He sprinkles his stage with the stardust of fairytale romance, but he gives his story a proper tear-jerking heft by reminding us that darkness always surrounds the stars. 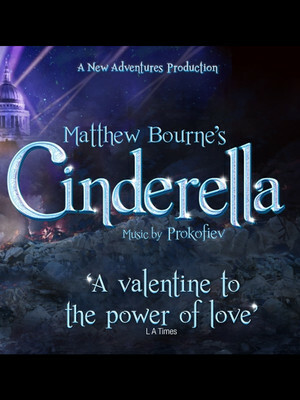 Why See Matthew Bourne's Cinderella? Tony Award-winning English Choreographer Matthew Bourne and his New Adventure's dance company breathe new life into the Brothers Grimm classic, bringing their beloved adaptation of Cinderella back to the the stage during a brand new 2019 tour. Transporting the fairytale to wartime Britain, Bourne fuses the enchanting melodies of Prokofiev's timeless score with his trademark humour, vivid storytelling and simply breathtaking choreography to tell the tale anew. Set in the heart of the London Blitz, this Cinderella lives in a world where moments of beauty and love are plucked from the verge of life and death, cherished as they may be the besieged inhabitants' last. Cinders is at the mercy of an entire family of step-siblings, including a couple of bumbling step-brothers, whilst her prince is a charismatic yet traumatised RAF pilot. With great attention to detail, Bourne's radical interpretation transports the audience to another world, culminating in a glittering ballroom scene set at the Cafe de Paris, the famous refuge of the Mayfair socialites destined for ruin in 1941. 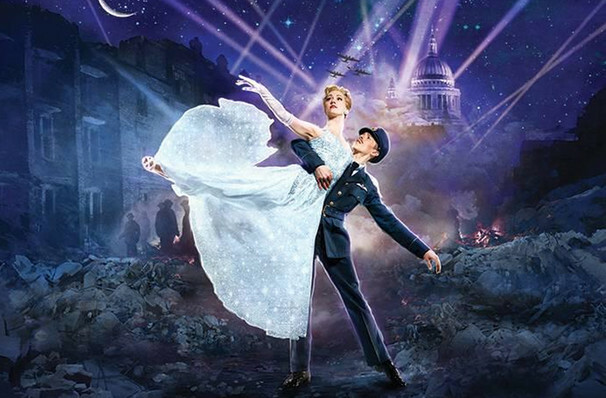 Seen Matthew Bourne's Cinderella? Loved it? Hated it? Sound good to you? Share this page on social media and let your friends know about Matthew Bourne's Cinderella at Belk Theatre. Please note: The term Belk Theatre and/or Matthew Bourne's Cinderella as well as all associated graphics, logos, and/or other trademarks, tradenames or copyrights are the property of the Belk Theatre and/or Matthew Bourne's Cinderella and are used herein for factual descriptive purposes only. We are in no way associated with or authorized by the Belk Theatre and/or Matthew Bourne's Cinderella and neither that entity nor any of its affiliates have licensed or endorsed us to sell tickets, goods and or services in conjunction with their events.